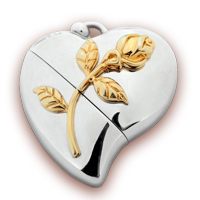 Memory Vessels® are brass wax cast, precision machine tooled, plated with Rhodium and hand-finished for quality. 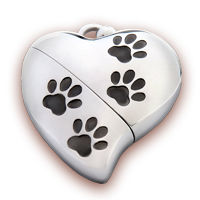 Appropriate designs for memorializing either people or our beloved pets. 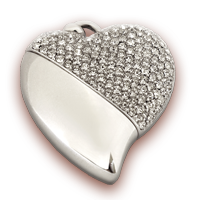 Sparkling and luminous crystals and a highly reflective rhodium finish makes this one of our most popular pieces. 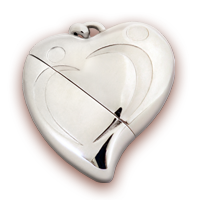 “My husband gave me my Memory Vessel when we had our first baby boy. 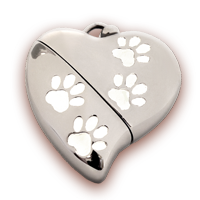 I love sharing my photos and showing off my little man,” Stacy Collins. “I have this and cherish it,” Bernie Crowley.